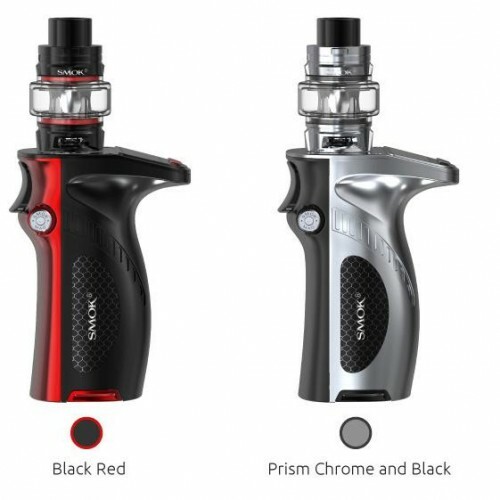 The Smok MAG series has a long standing reputation amongst vape fans for its unique appearance and outstanding performance. 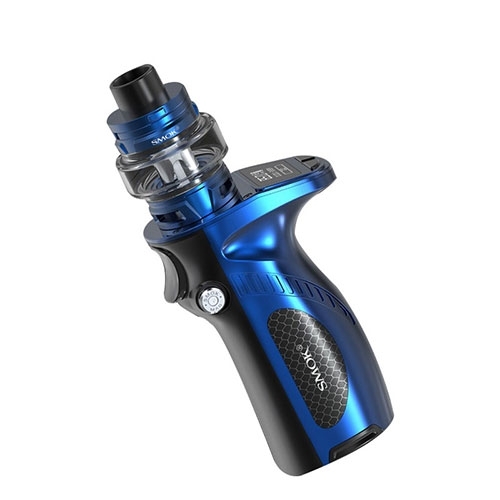 MAG Grip is a new member of MAG family, which continues the features of a super ergonomic handheld mod, exquisite fire key and magazine release. In addition, some fresh design features have been added, including the distinctive OLED screen area and UP/Down buttons underneath perfectly blend the data reading and data adjusting together. 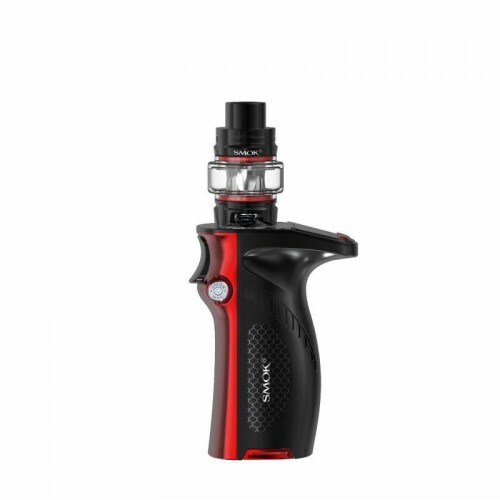 Mag Grip is compatible with 21700, 20700 and 18650 batteries; what's more, a single 21700/20700 battery can offer a power output up to 100 Watts output. 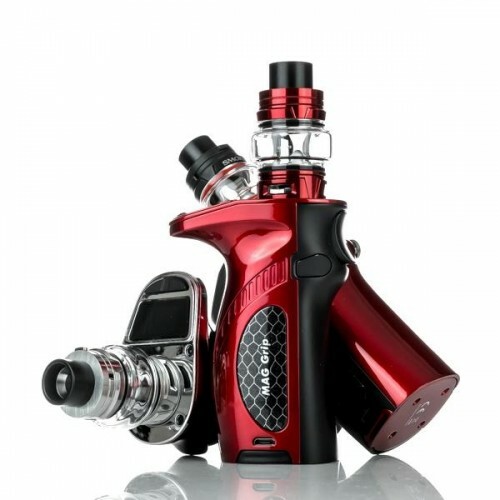 MAG Grip comes with the TFV-Mini V2 tank adopting with its huge range of newly designed coils. 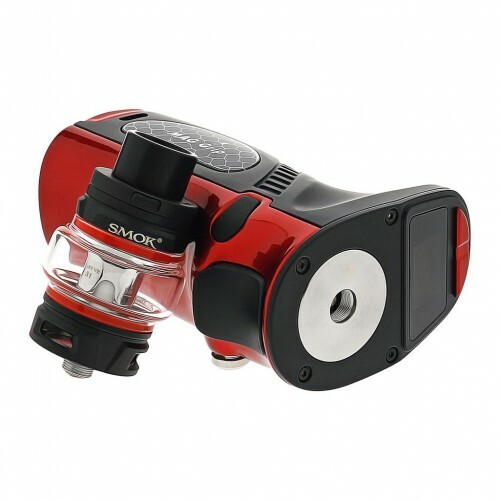 SMOANT NABOO KIT & NABOO TANKThe Smoant Naboo Kit 225W is a compact and ergonomic vape kit, whi..